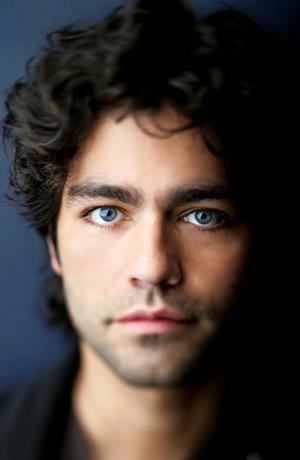 Adrian Grenier is best known for his lead role on the hit HBO series Entourage. Grenier starred in such forgettable films as Drive Me Crazy and Harvard Man before the TV series revitalize his career. He returns to feature film as the male lead in The Devil Wears Prada.